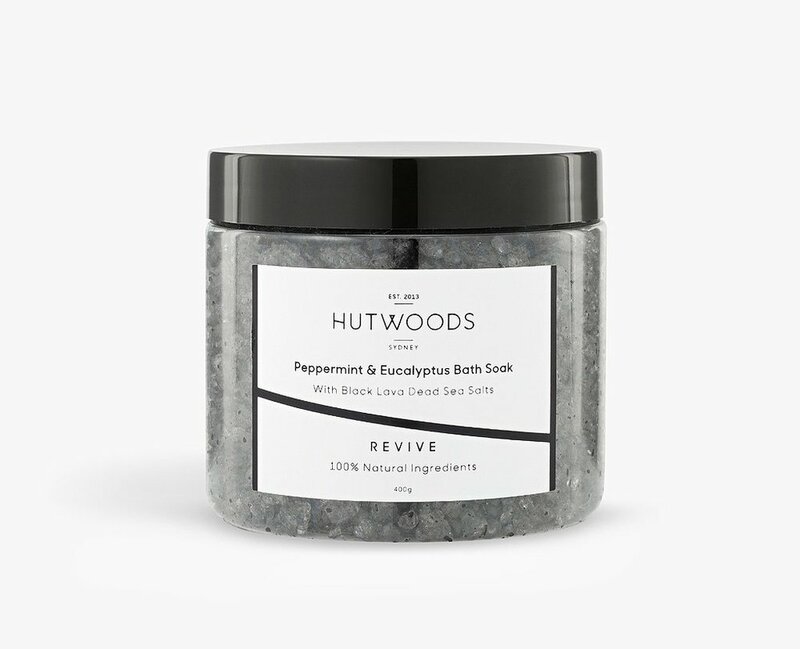 Hutwoods is on a mission to have a positive impact on your wellbeing and to encourage you to enjoy a daily dose of calmness and relaxation. 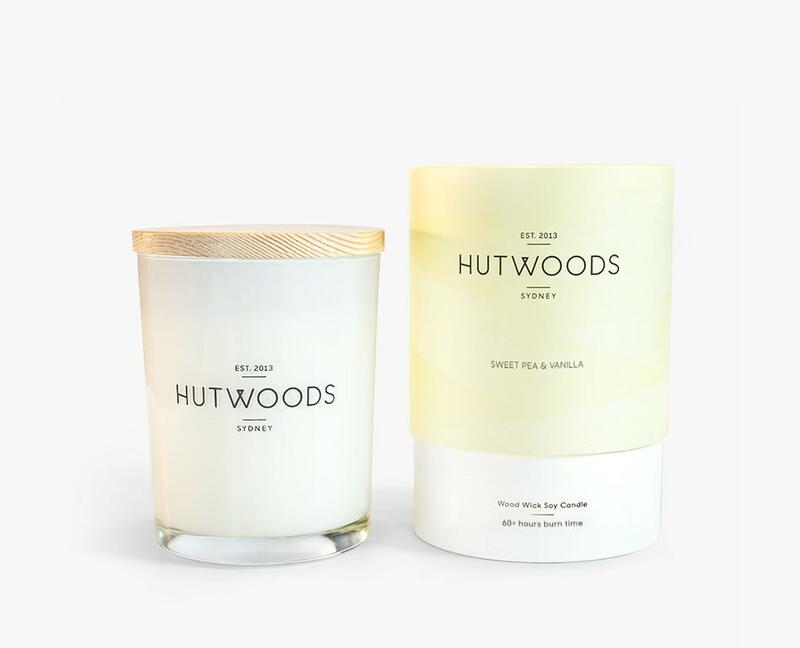 Established in Sydney in 2013, they create Australian made, handmade, wood wick soy candles, diffusers and bath and body products that combine modern design with traditional craftsmanship. Their products are made from 100% natural ingredients and feature native Australian essential oils such as Blue Cypress, Eucalyptus, Lemon Myrtle, Sandalwood and Kakadu Plum. Hutwoods make it so easy to experience a moment of tranquillity in your every day life.